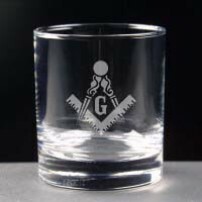 Masonic Whisky Glass Gifts for that individual Glass Engraved Gift. 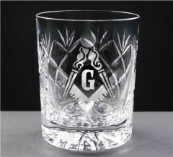 Free Engraving on all our Gifts. Please request shipping costs for outside of the UK before you purchase.